Approx. 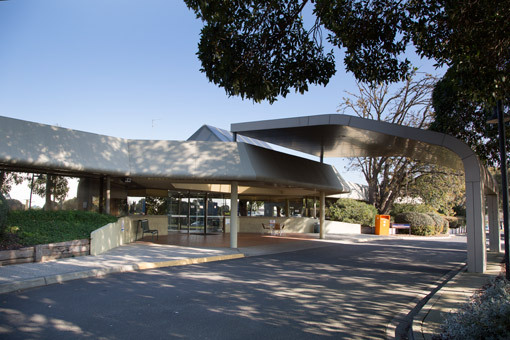 60 free onsite parking bays for Care Centre visitors and 9 disabled bays close to the entrance. Plenty of free parking opposite the Care Centre (on the corner of Sladen and Lamb Streets) and at Cranbourne Central shopping centre.